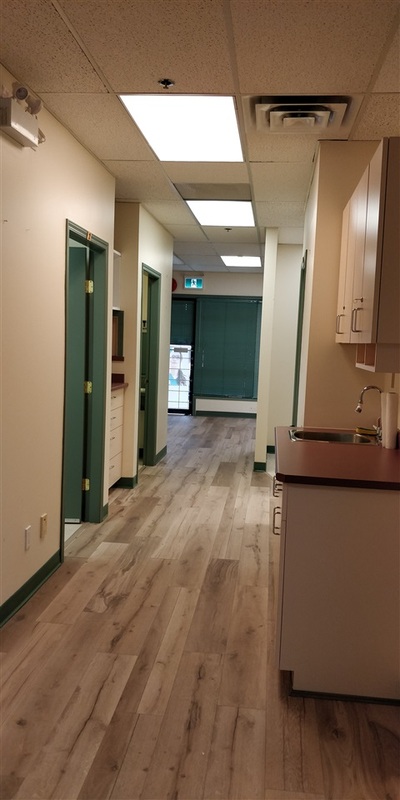 It is C-3 (Town Centre Commercial) zoning property and allows for wide variety of uses including financial service, convenience store, personal services, professional services, retail sales, etc. 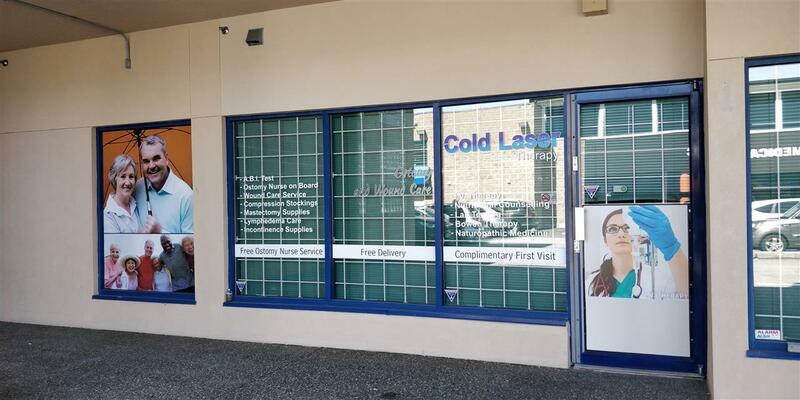 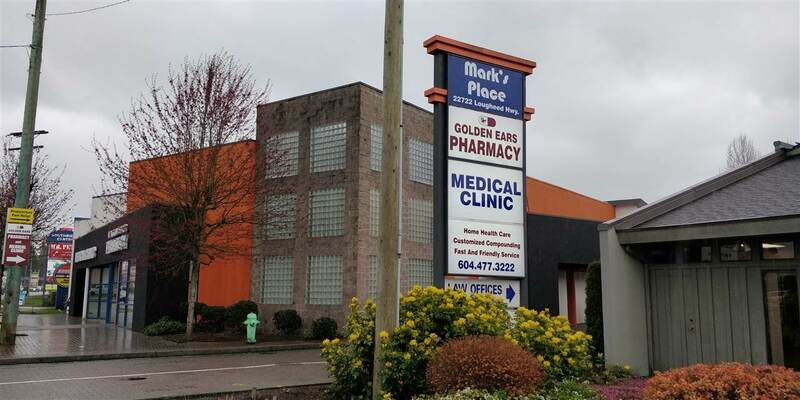 It is the bet location for Doctors, Dentists, Health Service Providers, Accountants, Lawyers in the center part of Maple Ridge. 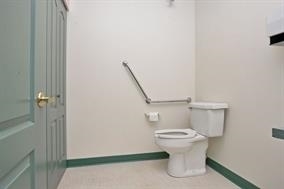 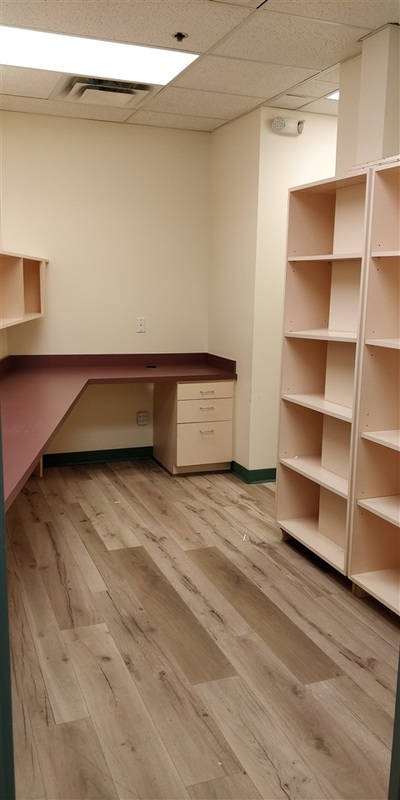 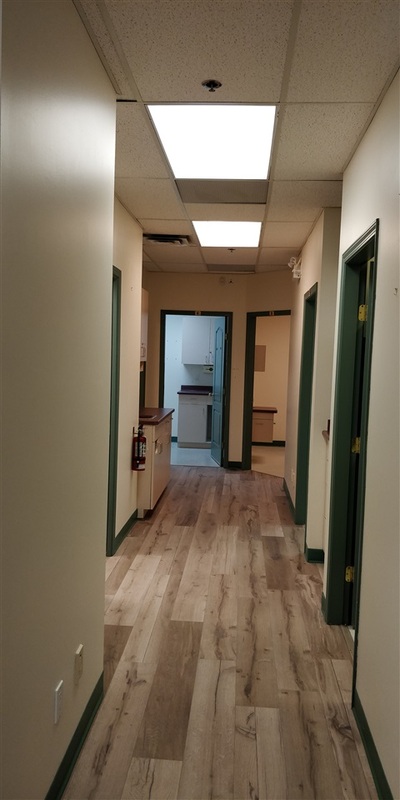 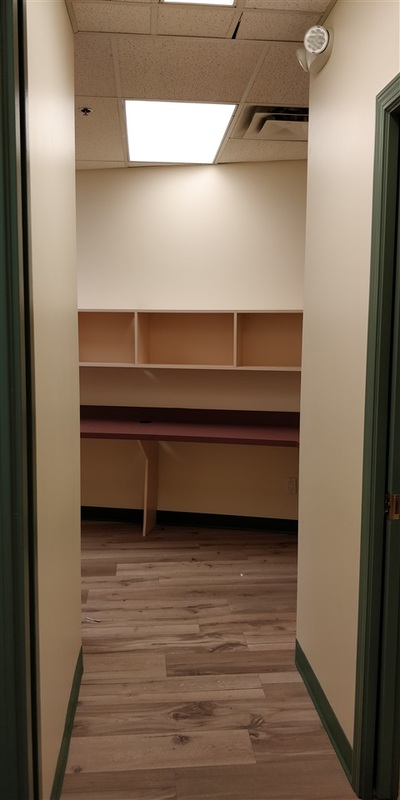 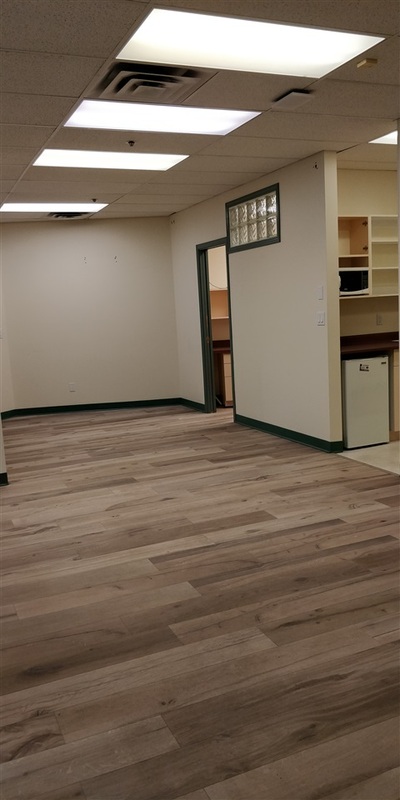 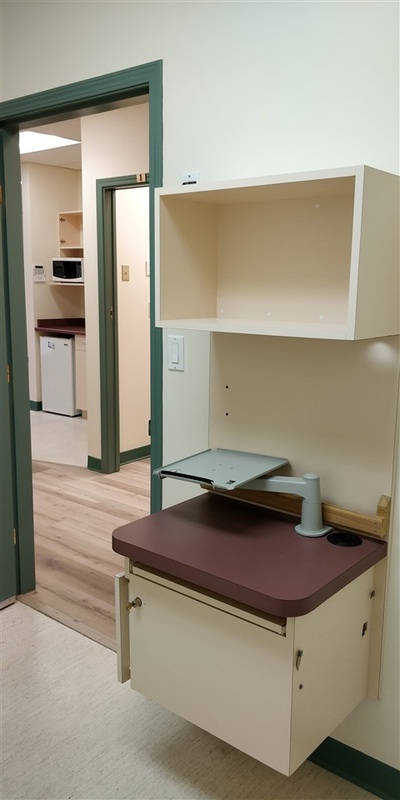 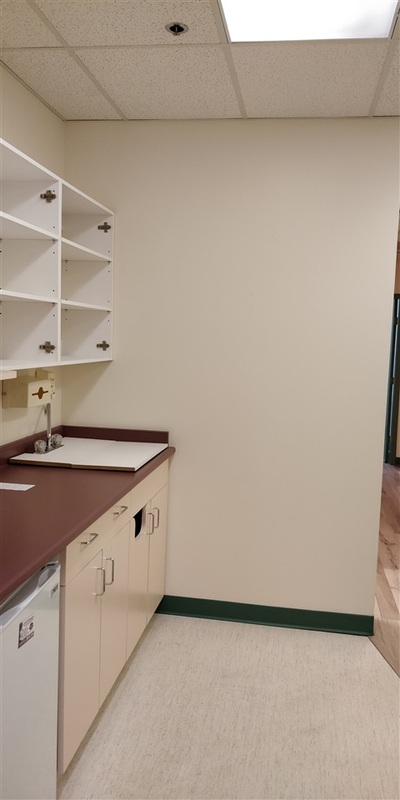 Features: Totally renovated with 5 rooms and every room with its sink, 2 washrooms, one of them with handicap access, Full air conditioning, Security alarmed, 5 Parking stalls (4 parking stalls in front of the unit and 1 underground security parking stall). 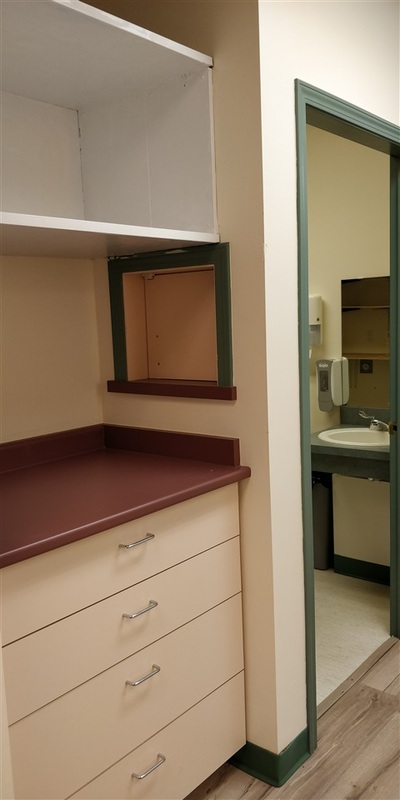 Low strata fee covers gas and common property maintenance! 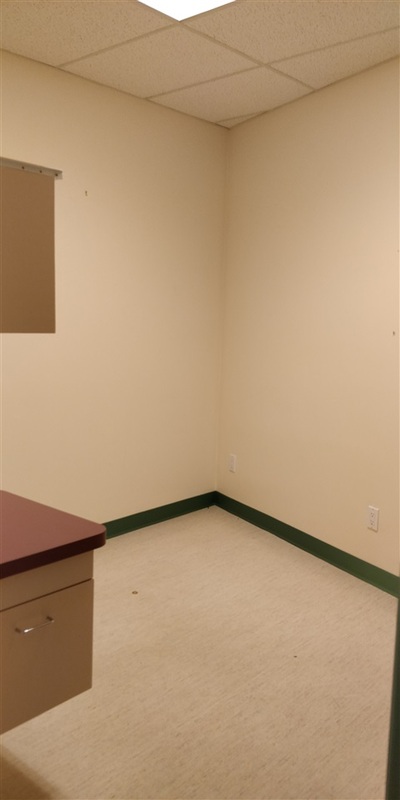 The operating cost is including strata management fee and property tax. 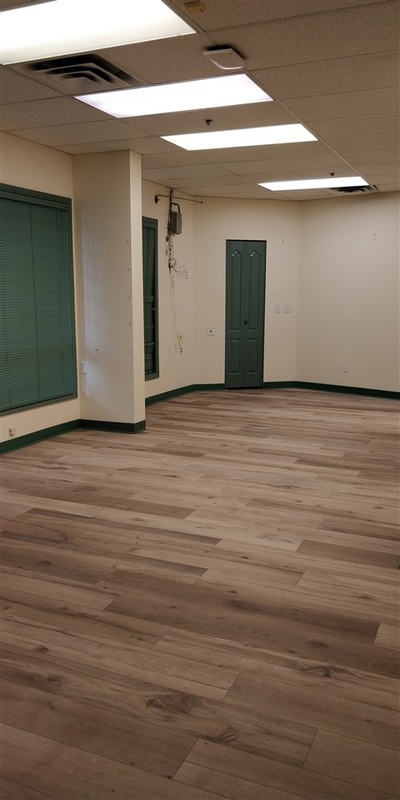 Call today for more information or a tour! 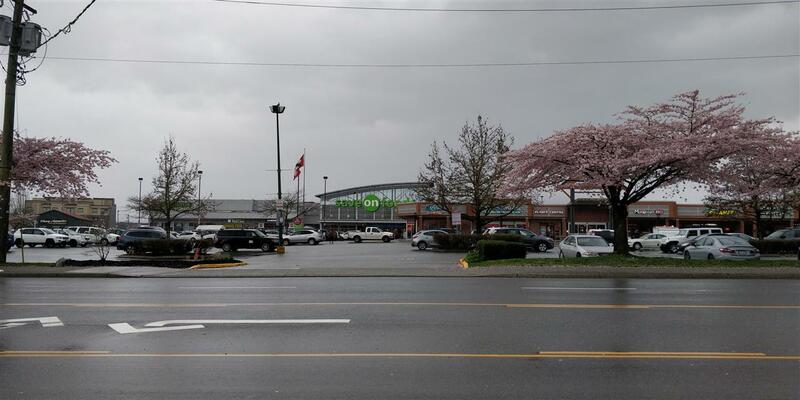 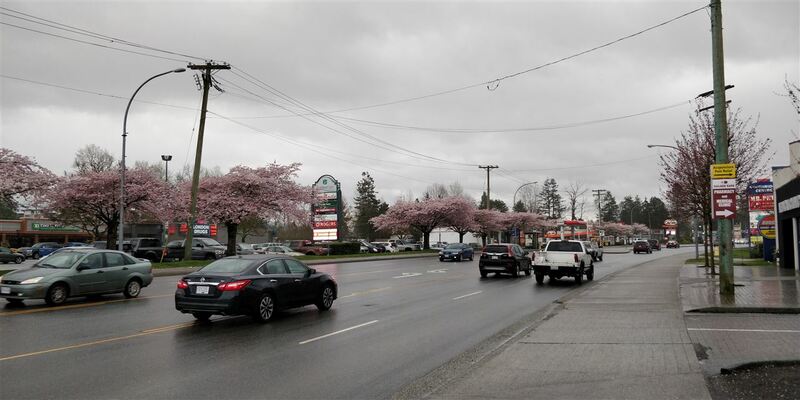 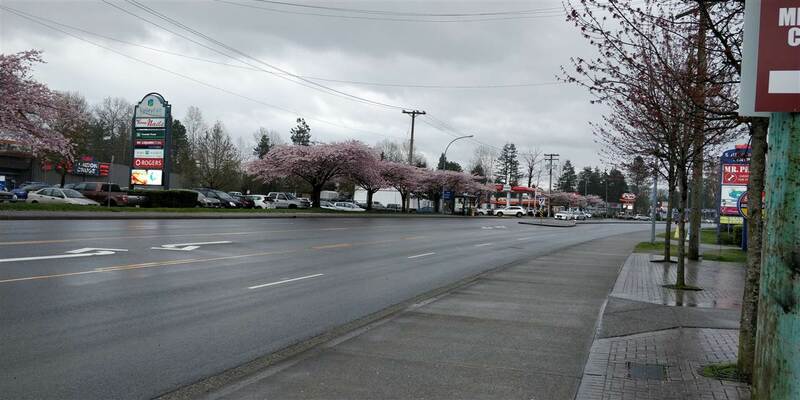 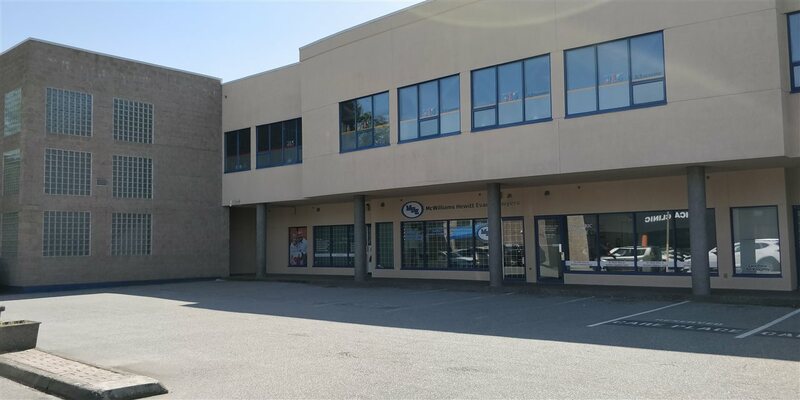 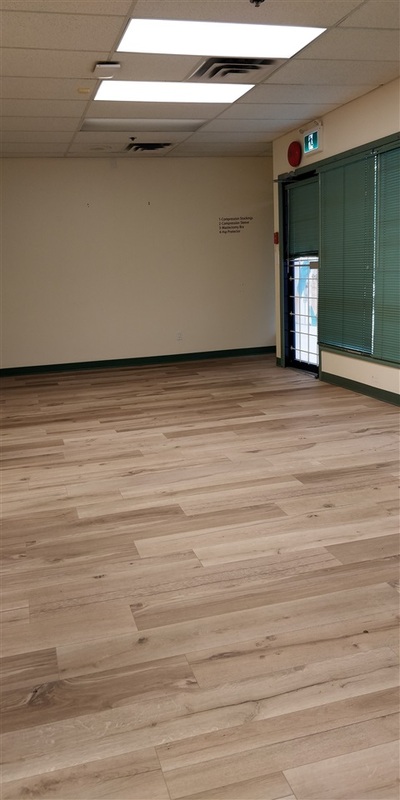 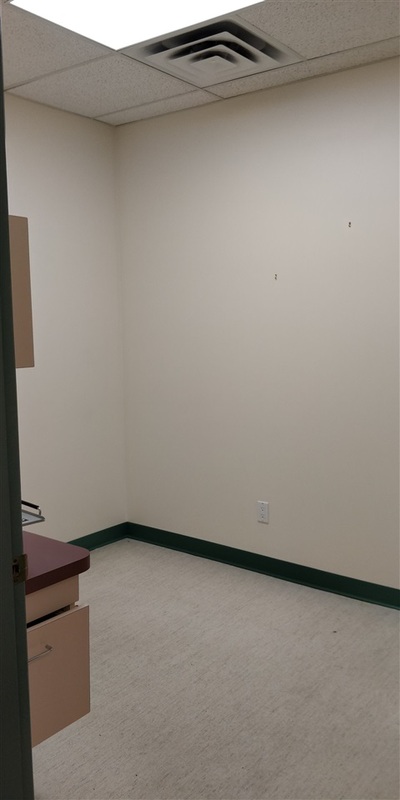 This property is listed by Royal Pacific Realty (kingsway) Ltd. and provided here courtesy of Eugene Oh. 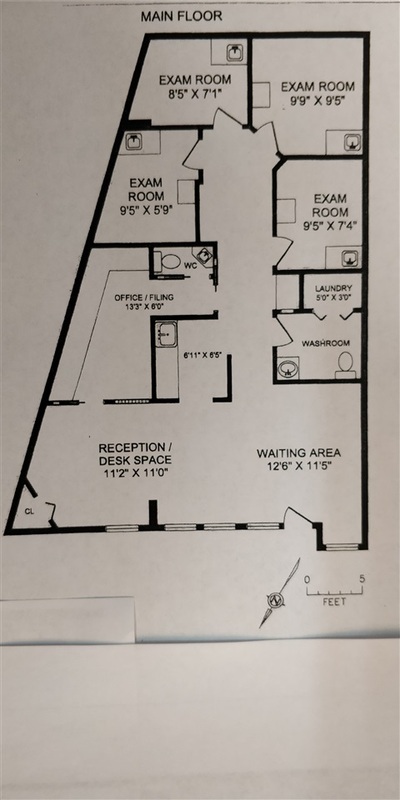 For more information or to schedule a viewing please contact Eugene Oh.